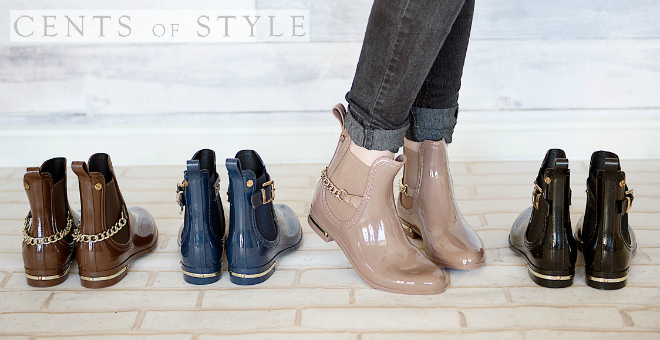 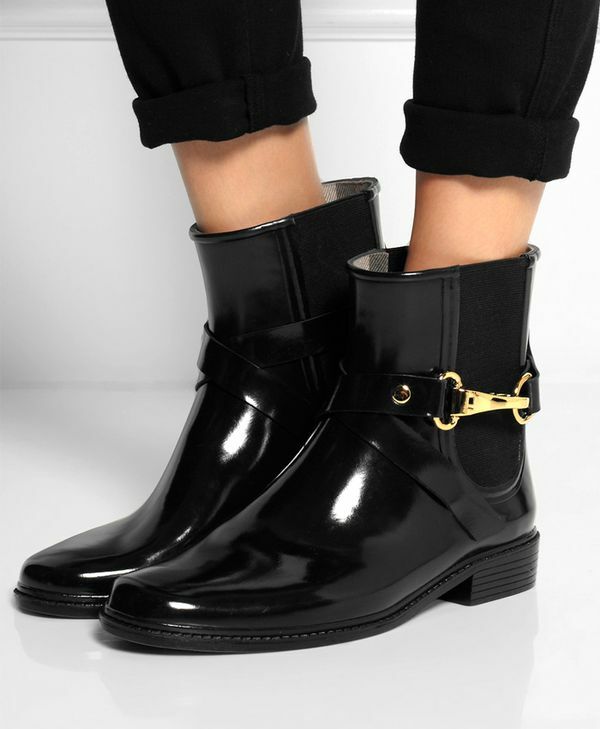 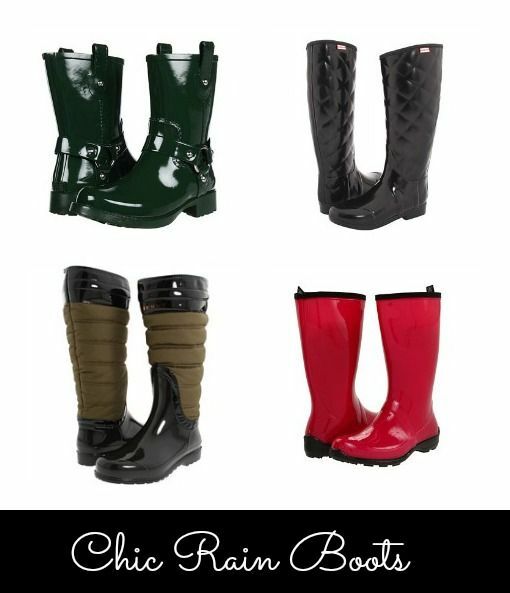 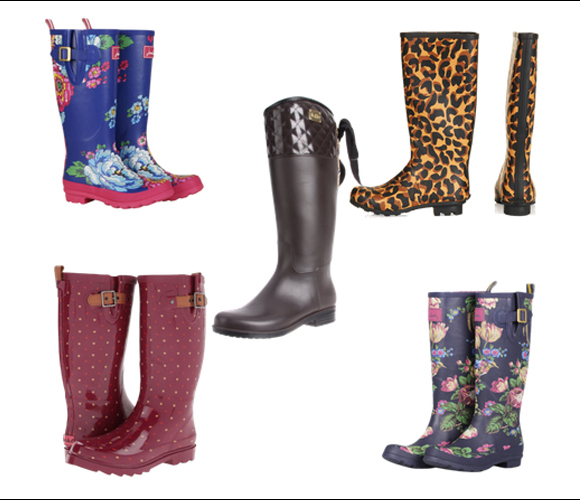 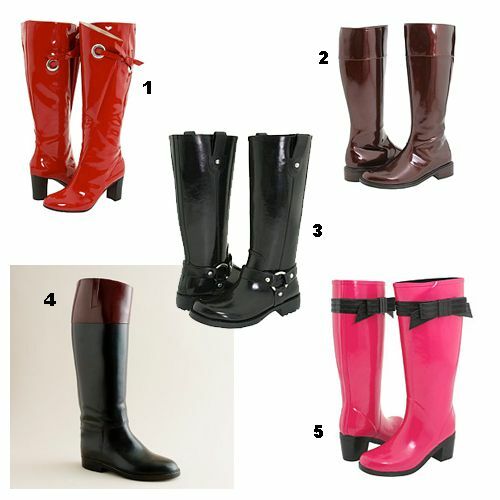 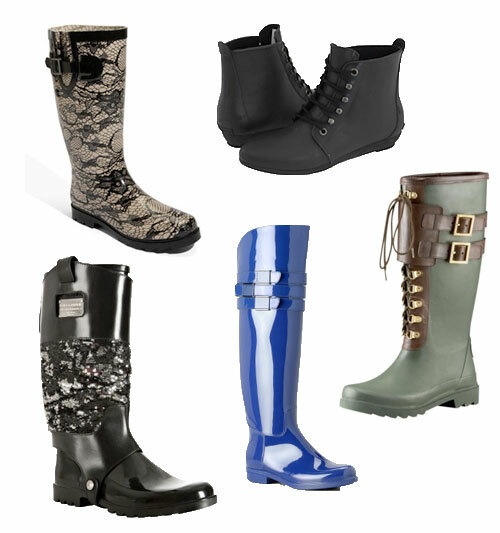 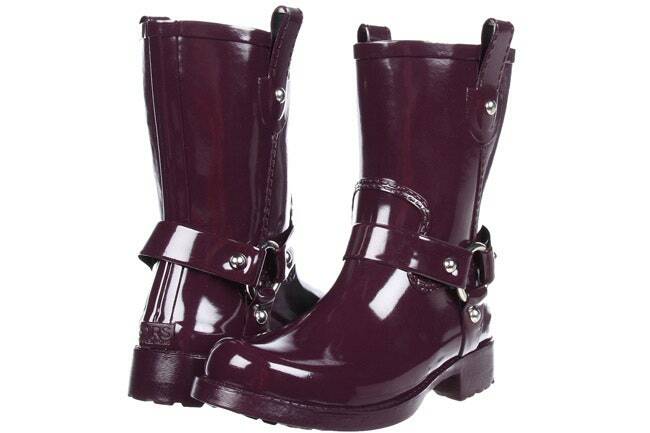 Get Fashionable Rain Boots for just $24.95 shipped! 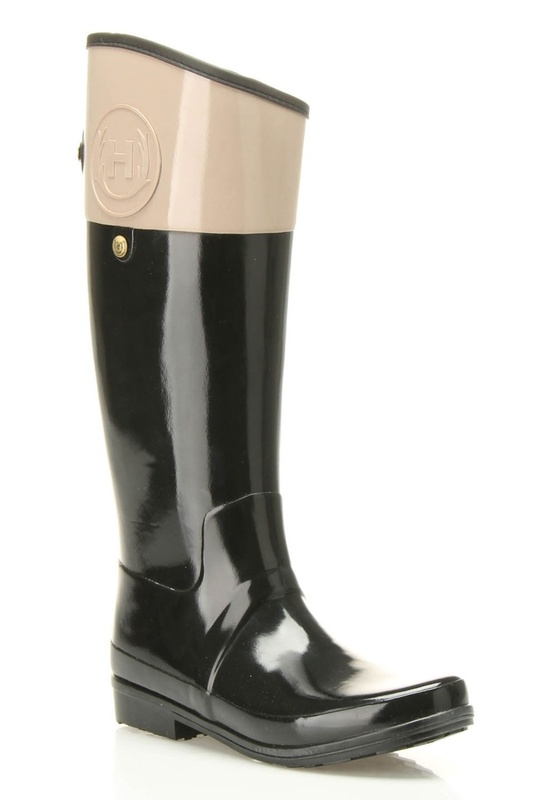 Or these Hunter 'Regent Carlyle" Rain Boot. 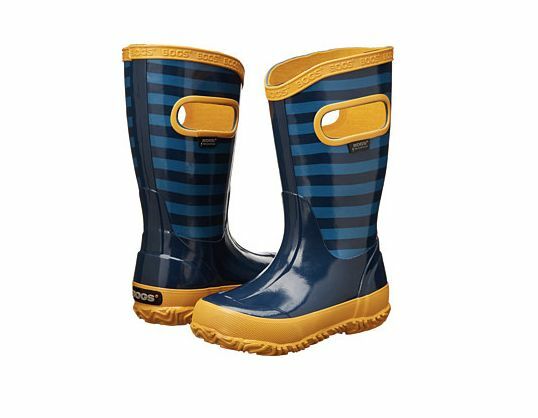 Available at Nordstrom. 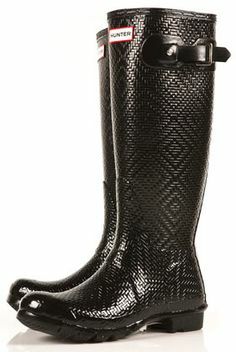 For some of you the rain has been in full effect which means, it's time to break out those rad rain boots that have been gathering cob webs in your closet.